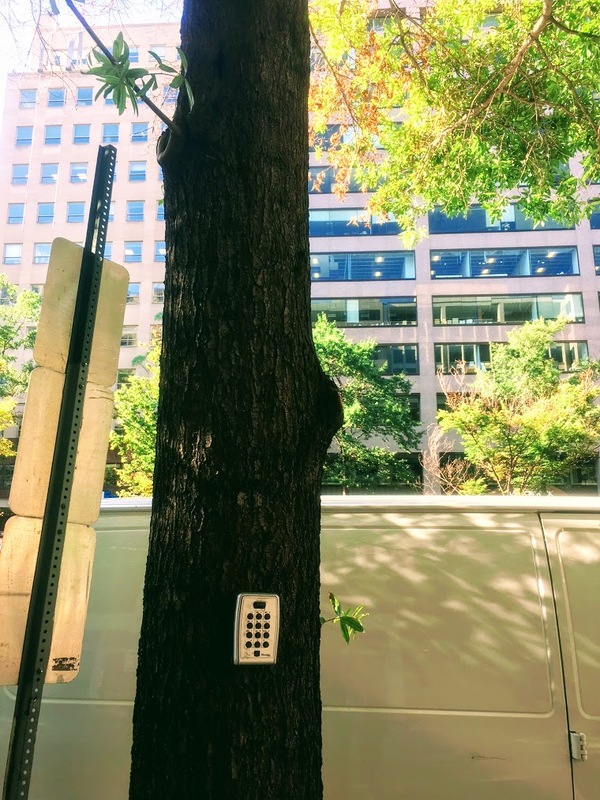 – A lock to prevent the tree from being stolen? – A Maxwell Smart (shoe) phone? 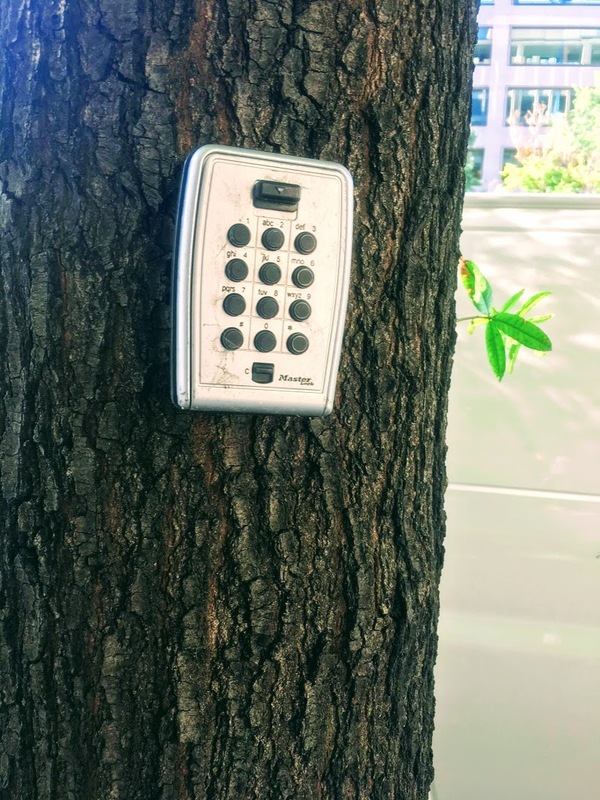 – A surveillance device in the tree bark or along the limbs? It is inching forward with its sprawling body over the dirt, and it is dragging with it…a feather! Watch how it moves its body and then see at the top, the sudden pull of the feather behind it–and again and again. But Chabris and Hart claim this is falsehood and instead attribute the success to the people’s innate higher intelligence and superior socioeconomic background. In other words, Chabris and Hart would have us believe that the ethnic and religious minorities they speak of were somehow “born with a silver spoon in their mouths”– which is complete NONSENSE. You see, we are part of the generation of Holocaust Survivors and Children Of Holocaust Survivors, who came to America, as my grandmother said “without a chair to sit on” or a dime in their pockets. Neither family started with much–I ended up managing technology in some awesome agencies for the Federal government and my friend as an executive in the cruise industry. Virtually, the entire generation of Jews who fled to America as refugees from the Holocaust came with nothing…yet the people and their children worked hard, very hard, and they were blessed, and become successful. So, I have no surveys to back me up, but I do have my life and that of almost an entire generation of real life facts from people’s lives–not made up of speculative survey questions and their interpretation of results. You see they don’t know from where we came and under what horrible conditions and how we arrived here as immigrants with nothing but our faith in G-d Almighty and the love of our families and community. Point #1, we were clearly taught a sense of superiority–but not what people mistakenly think–it is not based on intelligence, looks, or on physical strength, but rather based on that we were Biblically expected to behave differently as Jews and live more stringently. And that goes clearly to point #3, which is impulse control…the Jewish religion is based on 613 commandments–we are expected to eat a certain way, dress a certain way, keep Shabbat and holidays a certain way, raise a family a certain way…there is a huge amount of impulse control involved and in fact, not all of us are successful meeting all those stringent requirements–but it is a precondition upon which many of us grow up. Finally, in terms of point #2–personal insecurity, I am not sure how much more insecure you can be when your people just got slaughtered in the Holocaust, the world’s worst genocide ever known, and you are one of the survivors who has to rebuild–Yes, that is an incredible motivator! If Chabris and Hart believe that we made it here based on pure intellect or positive socioeconomic factors–they are either complete idiots or sickly delusional. While people’s personal success is highly subjective for them, as a whole group though, I most certainly believe that G-d blessed the Jewish people after the horrors and unbelievable suffering of the Holocaust.